One of the most time-consuming parts of moving house is taking your furniture apart at one end and putting it back together again at the other. Whether you are a man or a woman, whether you have knowledge and skills in furniture assembly and dismantling or not– it is better to call the experts. Our professional service for furniture assembly in London is provided by teams who have years of experience in this line of work and for this reason, you may rest assured that our furniture construction specialists will safely assemble and dismantle any piece of furniture in a heartbeat. Furniture We Assemble - Flat Pack Furniture and Much More! What are the Benefits of Our London Furniture Assembly Service? 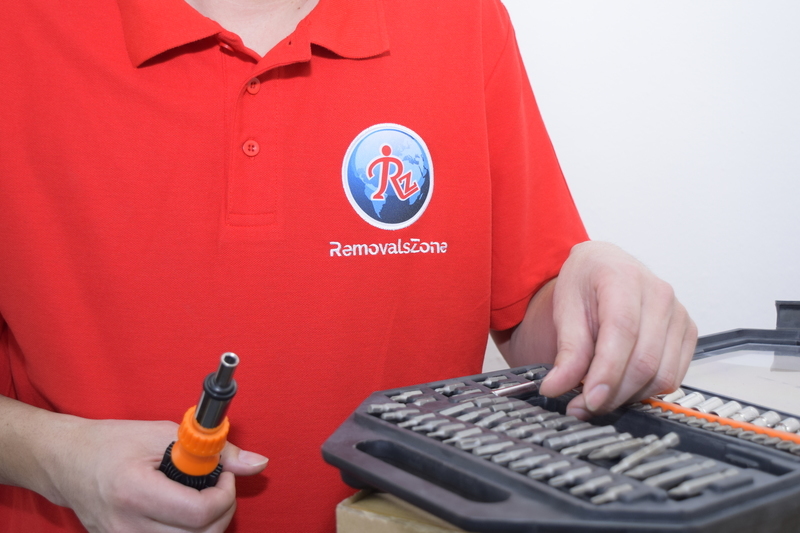 For all of your furniture assembly and dismantling needs, you can rely on our professionals. There’s no need for you to waste time and efforts looking for the right tools and the right way to dismantle or assemble your furniture – contact us and schedule your service today.